MAC & GILL debuted in 2009 since then we have been inspiring men to lead individual and limitless lives through class and luxury craftsmanship shoes offering sophisticated and opulent styles. 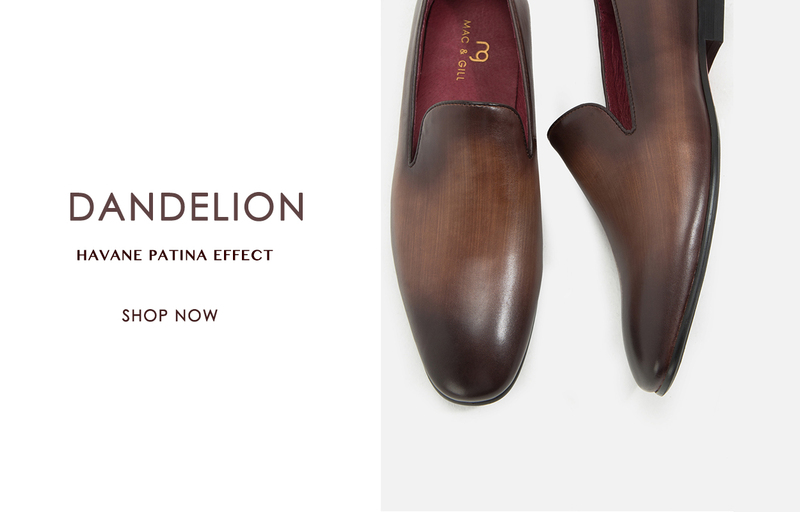 Leather shoes handcraft by brilliant artisan shoemakers. They are made from premium leather and finest materials. We set out to make footwear and accessories for men and women, with luxury design, ensuring comfort and elegance at affordable price. With everything that we do, it is our priority to maintain our relationship and integrity. We give pride and priority to our customers. Our team are hand-working, passionate and committed to our customers. Its our mission to ensure the best-possible customer service on every possible level. A lot of love and care went into making each shoe and you will see that the moment you receive your first pair.